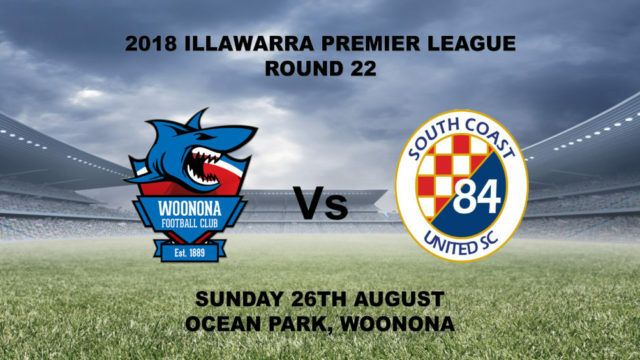 The Woonona Sharks return home to Ocean Park for the final time this weekend when they face South Coast United on Sunday 26th August, 2018 in Round 22 of the Illawarra Premier League. 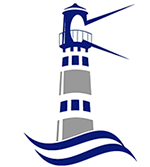 The Woonona Sharks U19’s and the U23’s will also do battle with South Coast United in the earlier fixtures of the day. So be sure to head to Ocean Park and support your Woonona Sharks this Sunday! !